Starplan – our wonderful Winter Sale is in full swing! We know that it’s just after Christmas, and for most people money is tight. However, we want to help ease that burden, which is why along with our sale, we also offer up to 4 years of interest-free credit. Buying a brand new fitted bedroom is a big decision and not one that can be made on a whim. However, if you’ve been thinking of taking the plunge, why not do it now while we have half price off on our fully fitted bedrooms as well as an extra £500 off! The sale offers can be used in conjunction with the interest-free credit that we provide. This means that you can get the best of both worlds, and not have to worry about paying for your dream fitted bedroom all in one go. If you are local to one of our stores, then why not take a trip in and let our expert design team create your ideal room right before your eyes. If you are struggling to visualise your dream fitted bedroom then let us inspire you? If you want that inspiration from the comfort of your own home then thanks to our online colour visualiser or a no-obligation home visit you can! Just head over to our website and have a nosey through our visualiser to see all the different ranges we have. Or just fill in our online form and get a team out to measure your room while you sit there with your feet up! 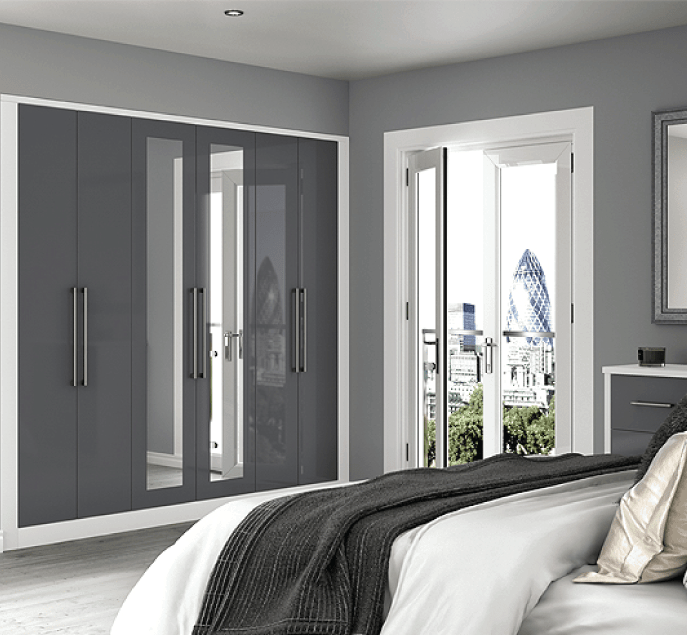 We also have some fantastic offers on our fitted sliding door wardrobes and free standing furniture. So why not take a look at our website, or nip into your local Starplan store today? Our friendly staff members are more than willing to help with any questions or queries you may have!